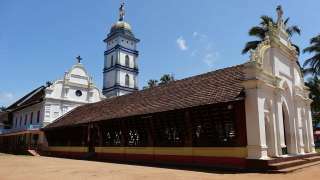 Ever been to the ‘Georgian Pilgrim Centre of the East’? 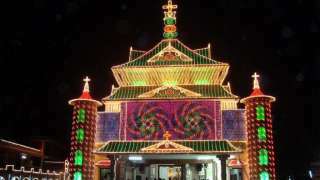 The renowned Puthuppally Perunnal (perunal means feast) is a two-day event marked by splendour and majesty. 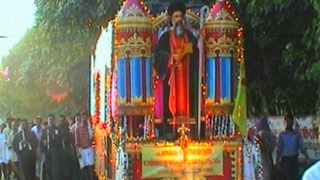 It is celebrated at the St. George Orthodox Church, Puthuppally. 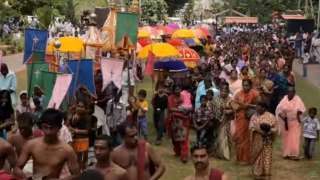 Traditional prayers and rituals add to the piousness of the occasion. 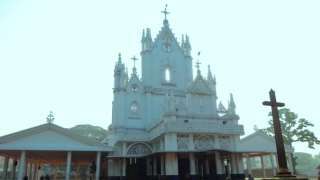 The Puthuppally Church was originally built as a kochu pally (chapel) in the name of St. Mary in C.E. 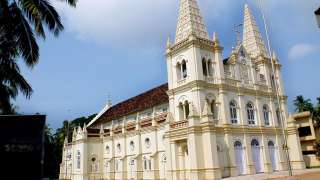 1557 and is one of the oldest and renowned churches of Malankara Orthodox Church. The festivities here begin with the hoisting of the festival flag-mast, ten days prior to the festival. 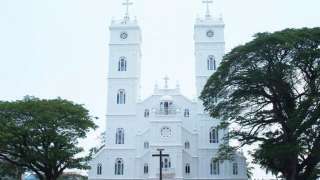 Virakideel (bringing of firewood to the church) vechoottu (a ceremonial feast), adya choroonu (a ritual in which children get their first feed of rice by priests) etc. 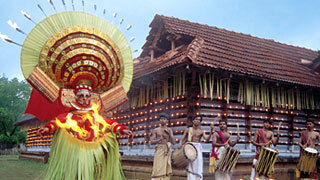 are some of the rituals associated with the festival here. 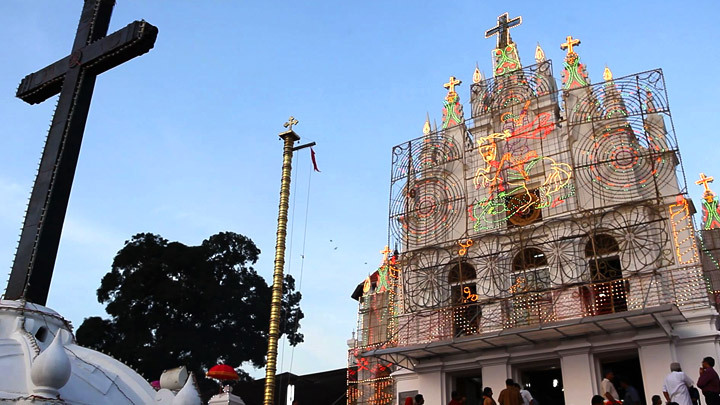 The grand festival procession, raza, witnesses the holy golden cross from the church being carried to the nearby Puthuppally junction. 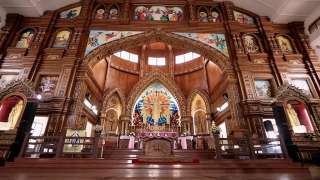 Brightly coloured ceremonial umbrellas, orchestra and the Holy crosses in wood, silver and gold make the procession a visual splendour.